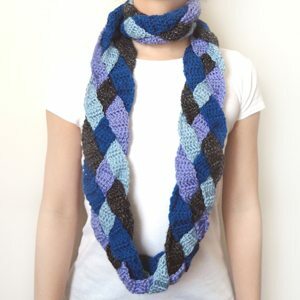 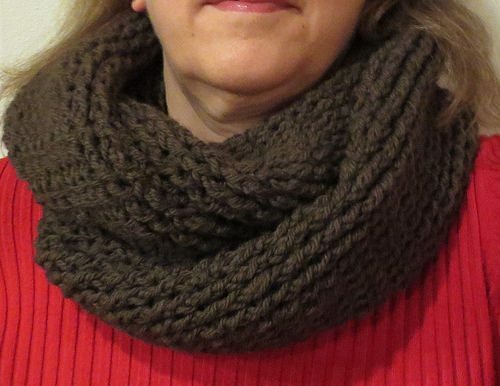 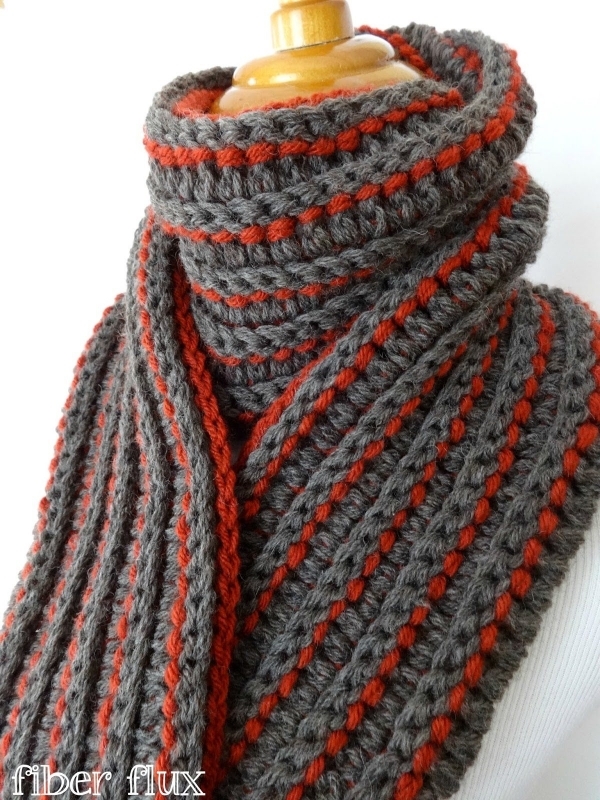 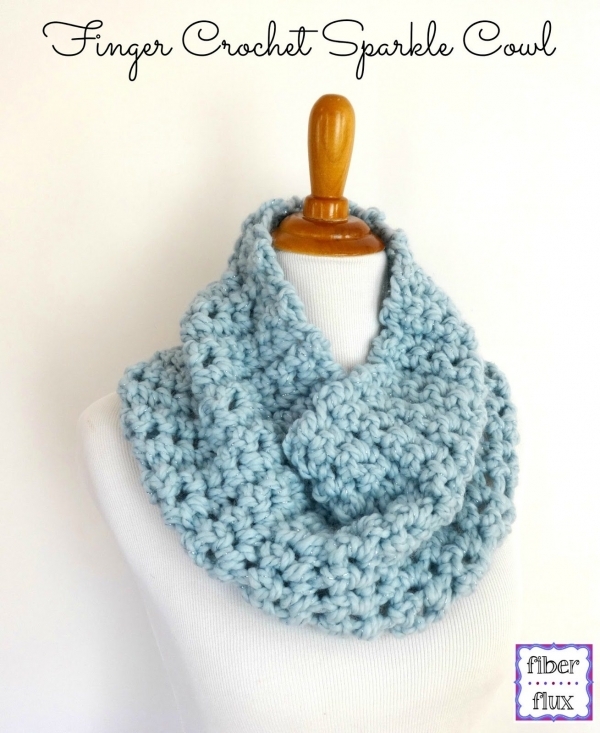 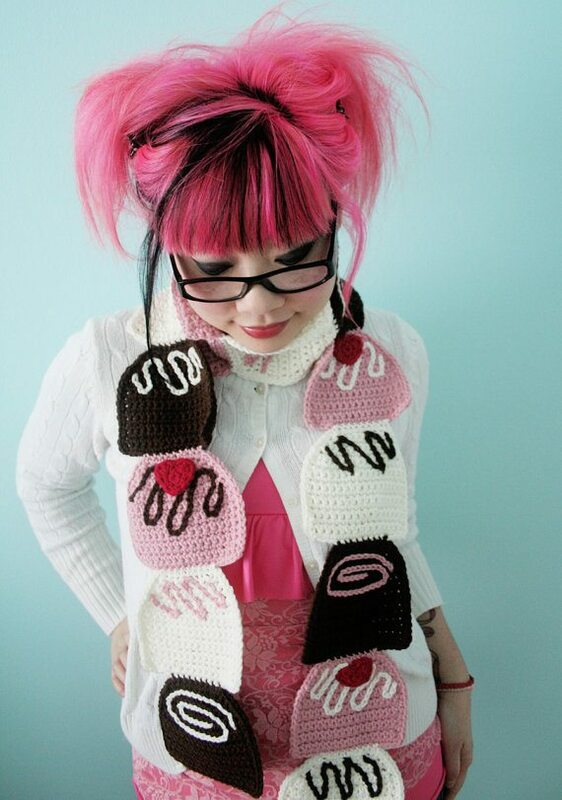 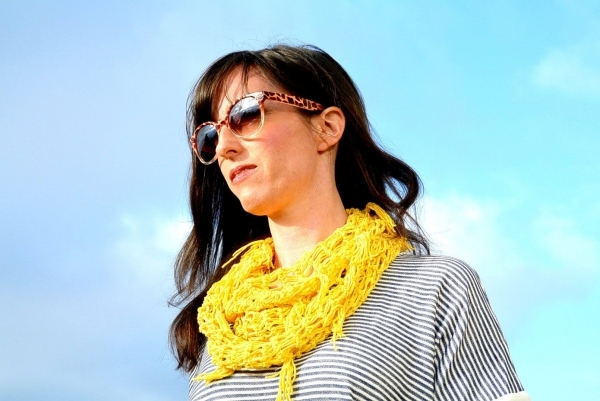 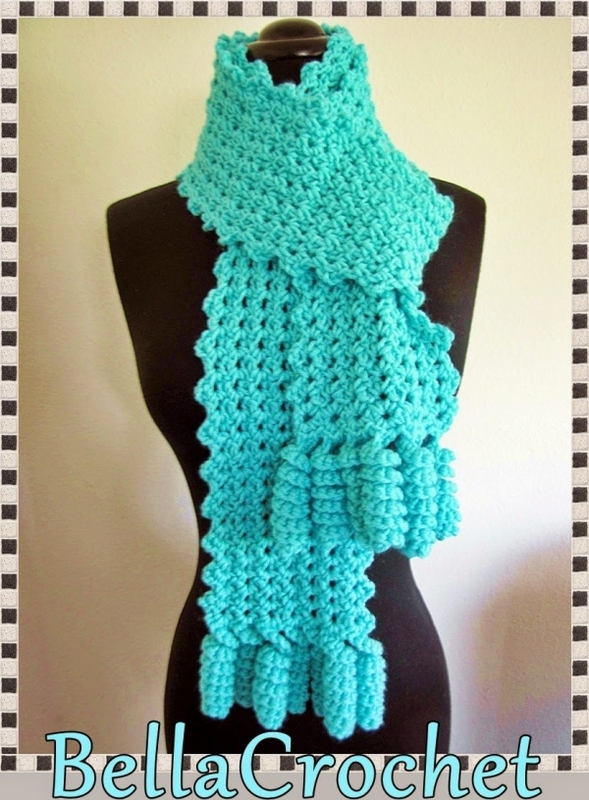 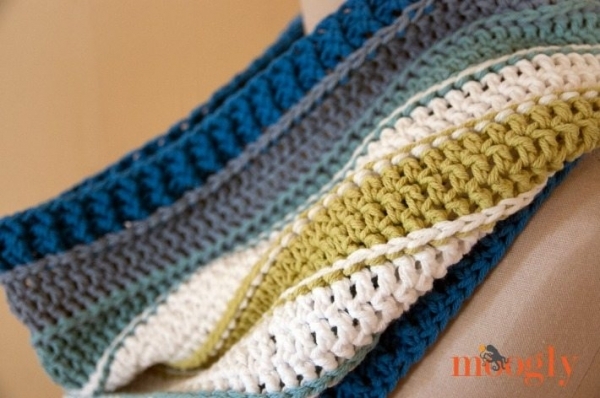 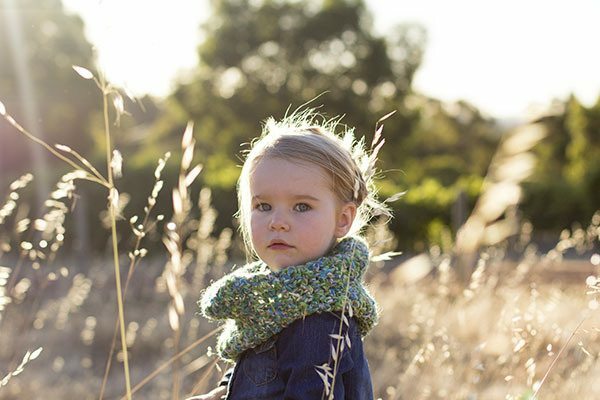 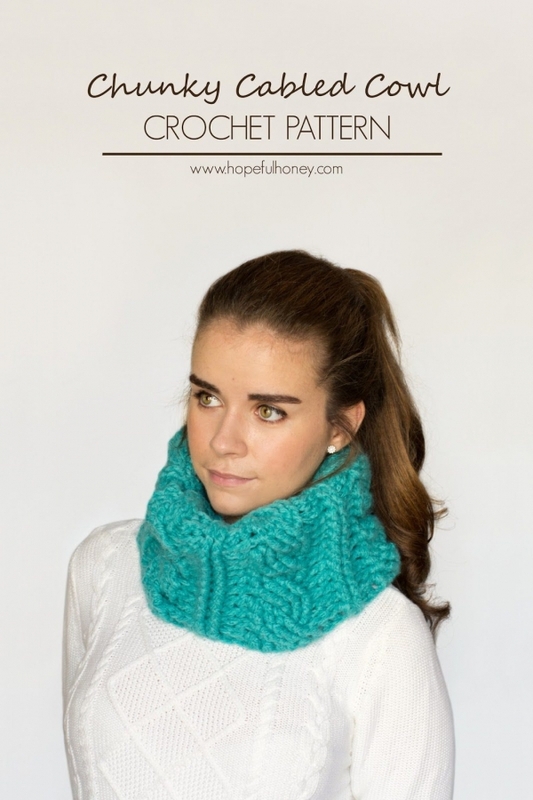 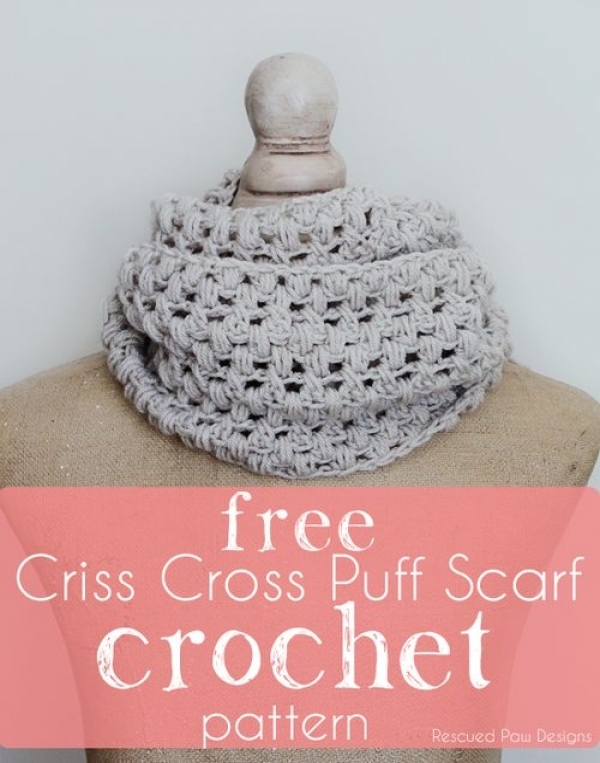 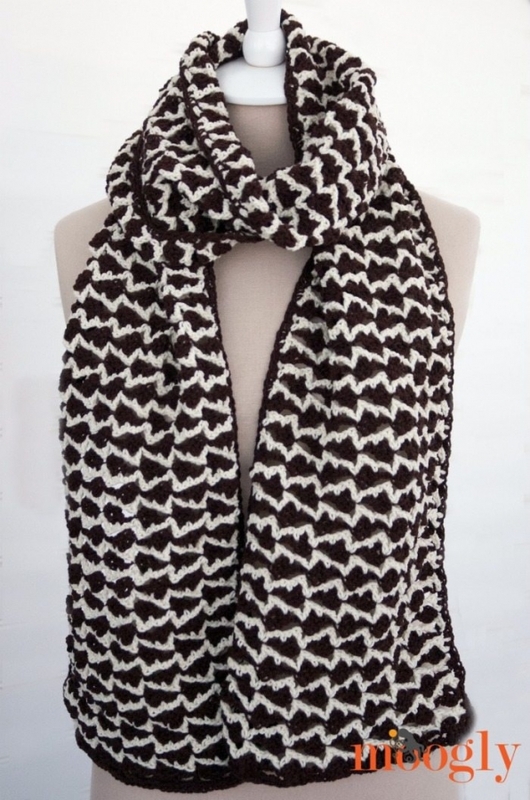 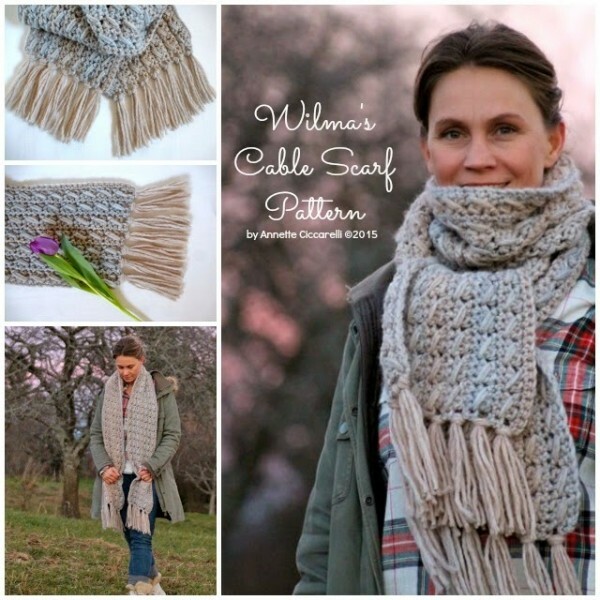 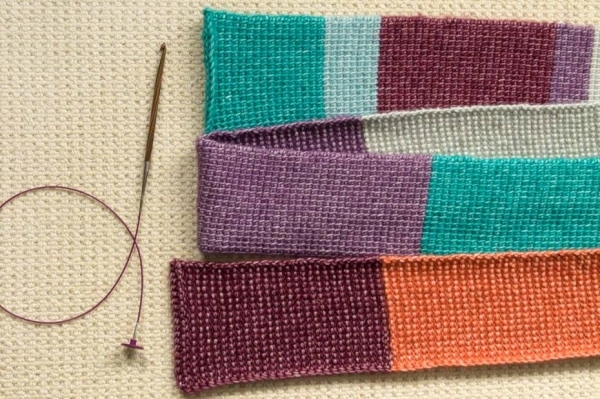 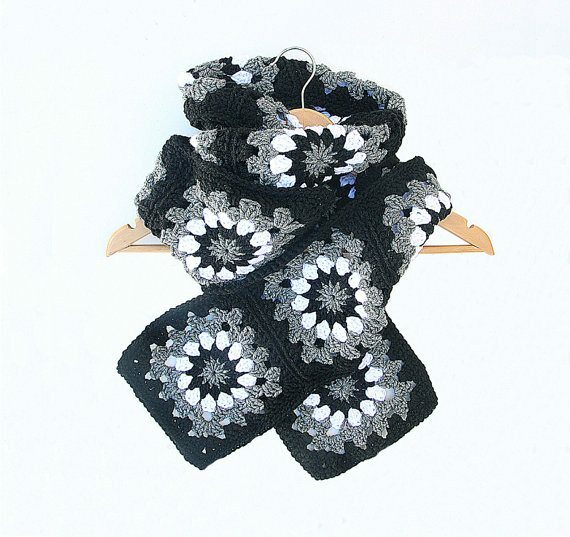 Crochet scarves and cowls are among the most popular crochet patterns. 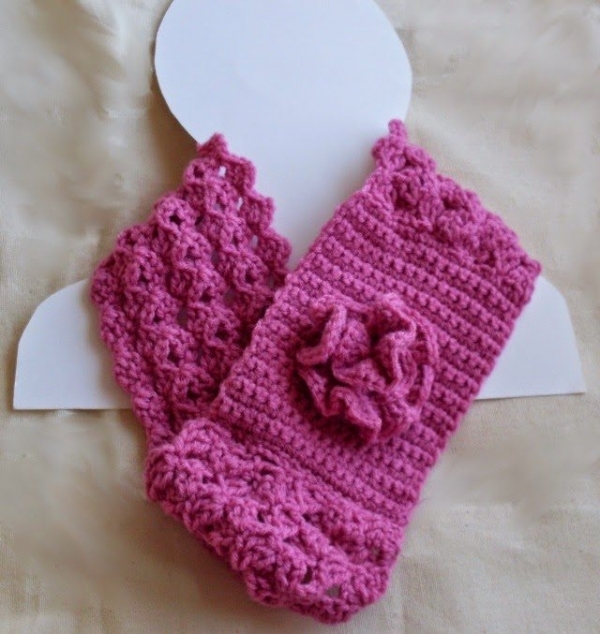 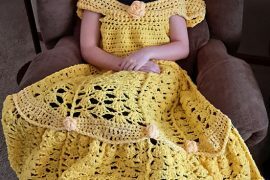 That’s because they are quick to crochet, work for all ages, dress up outfits for any style and make great gifts. 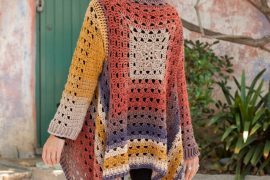 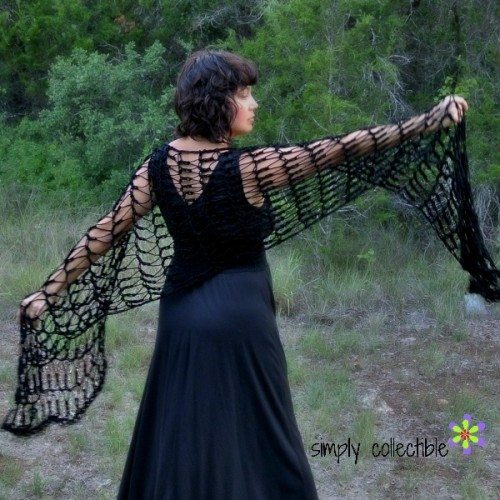 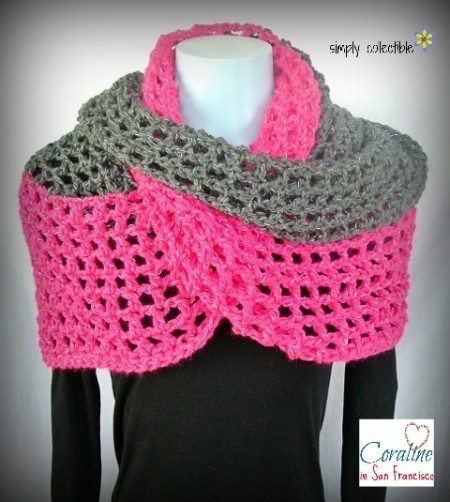 Here are 35 terrific crochet patterns for long scarves, infinity scarves, scarflettes and crochet cowls. 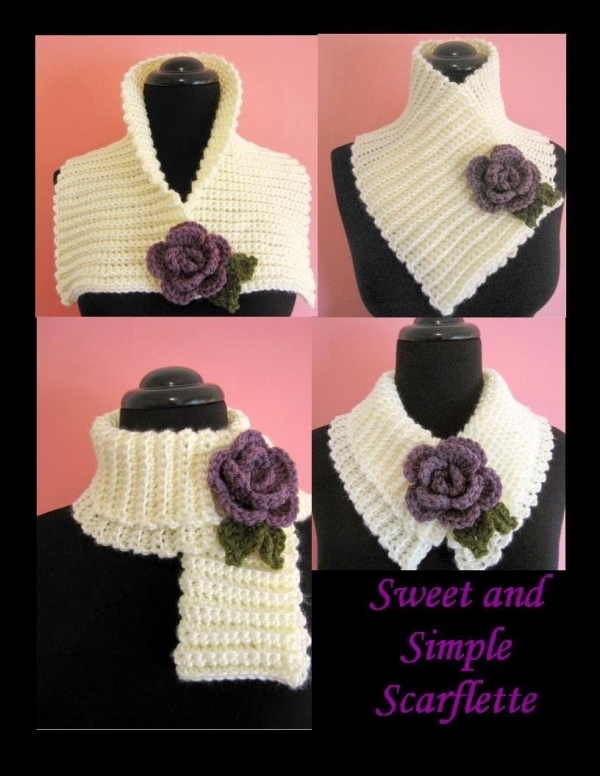 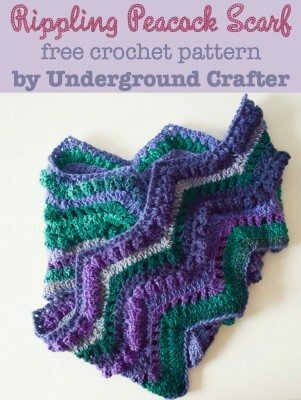 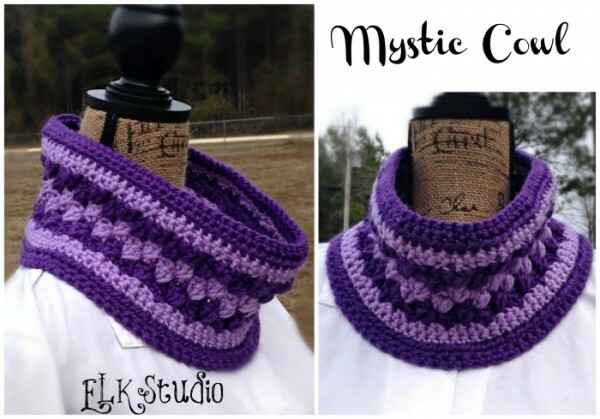 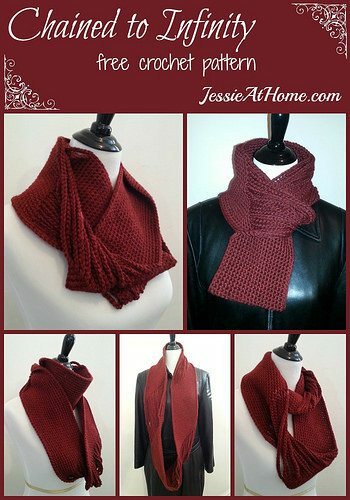 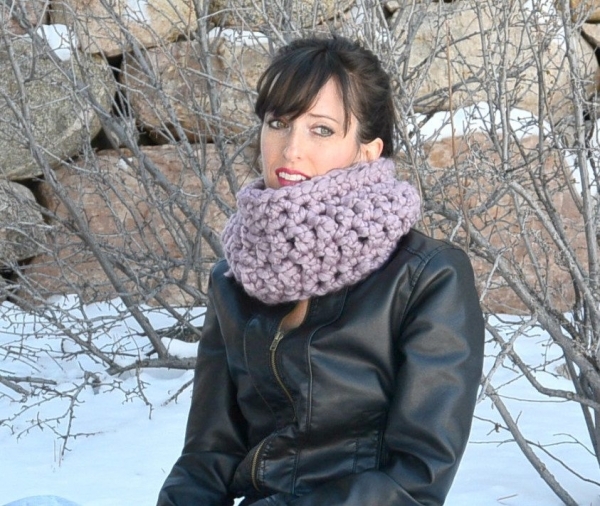 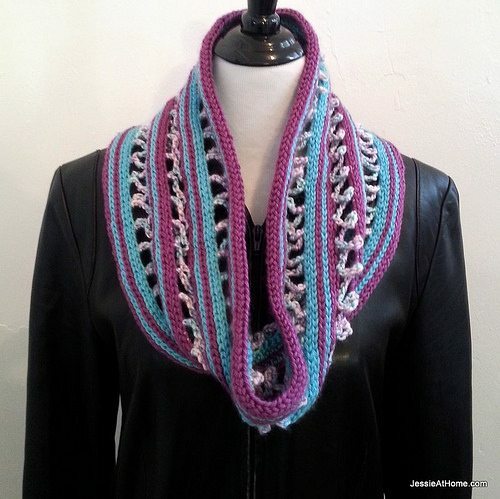 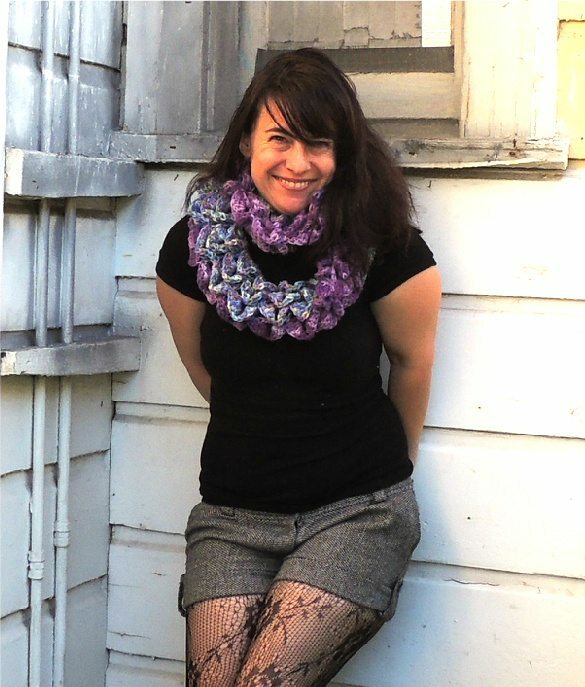 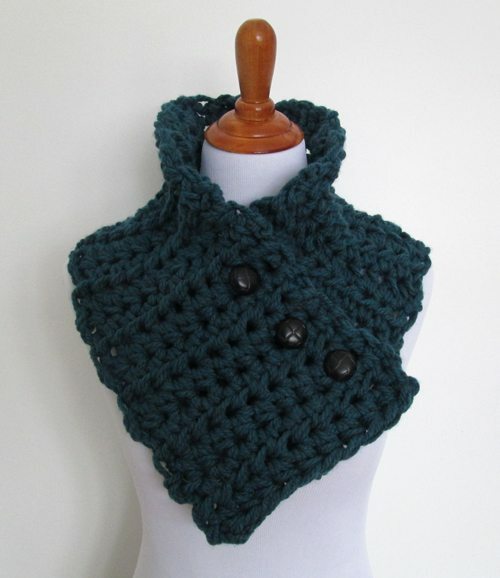 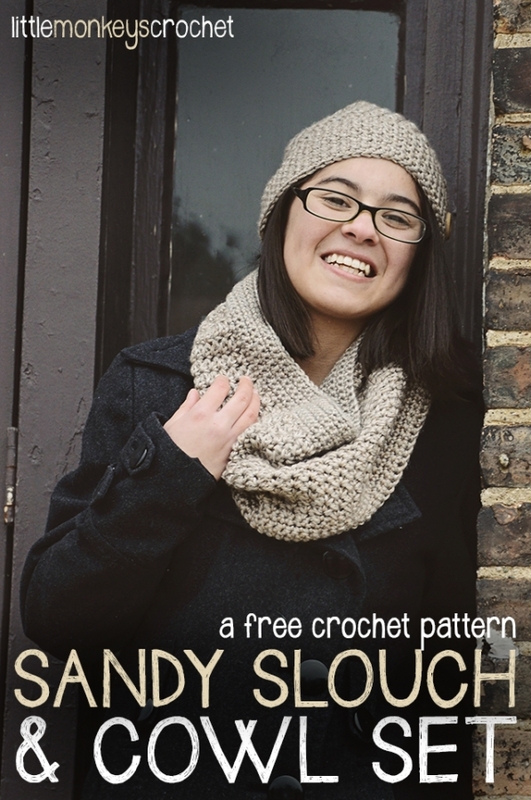 Here are more crochet scarf and cowl patterns.